Last December, the 2018 US Farm Bill was approved and signed into law, redefining hemp as an agricultural commodity and federally legalizing its production and interstate transport for the first time in over 50 years. All types of Cannabis sativa were criminalized by the DEA in 1970, making domestic cultivation illegal and restricting even non-psychoactive hemp varieties. Since then, major companies like Ford Motors and Patagonia have contributed to the US becoming the world’s largest importer of hemp fabric, seed, and oil from Canada, Europe, and China. Though the federal legalization of hemp cultivation is recent, the world has long celebrated the plant's unparalleled versatility. Hemp is one of the oldest examples of human industry, with remnants of hemp cord and seed-based foods dating back to the Neolithic age in China. The crop also boasts a storied history in the US beginning in the 1600s—American farmers were once legally required to grow it and Henry Ford reportedly built a prototype car from biocomposite materials that included hemp. 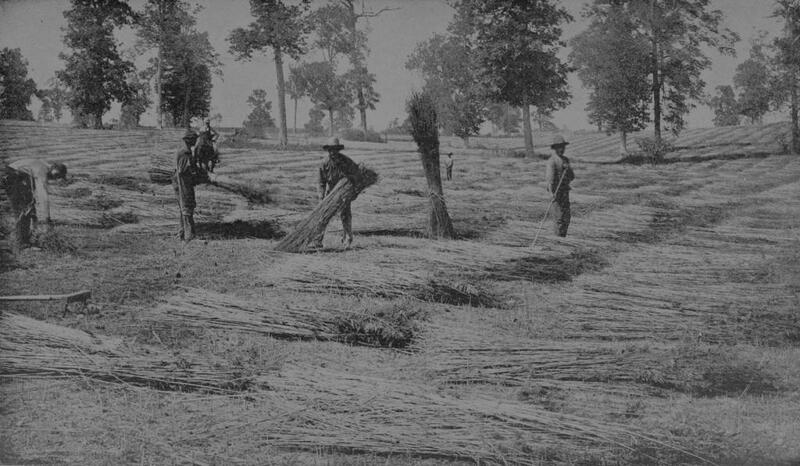 Despite numerous reports celebrating the vast opportunities for hemp, including a 1914 USDA report showing it produces four times more paper than trees, the crop has received little domestic support outside of a brief war-driven resurgence in the 1940s. The Farm Bill passage marks a significant opportunity for farmers in the US to once again produce hemp domestically at an industrial scale. 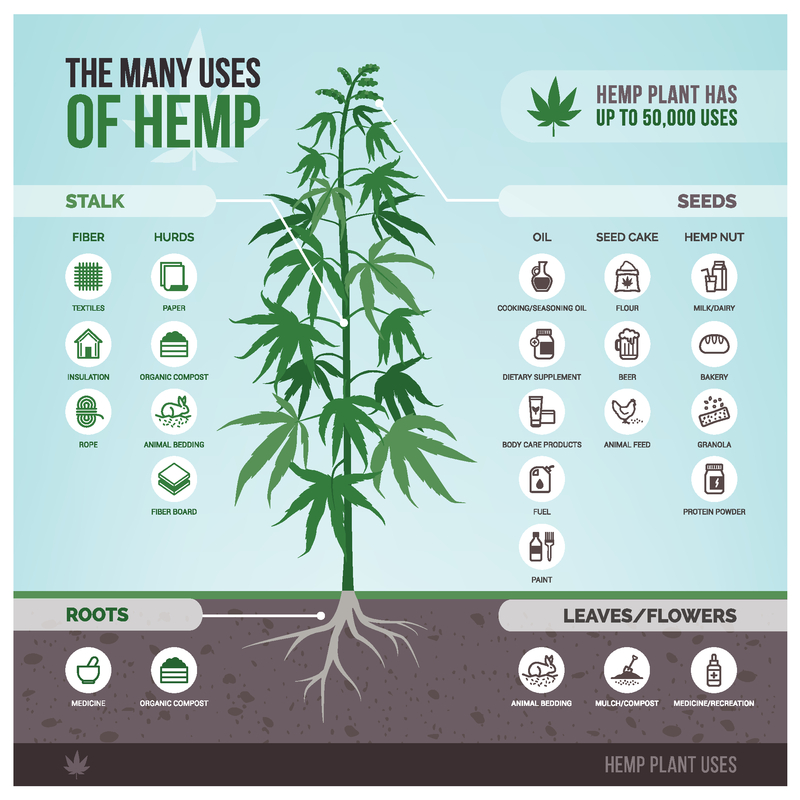 With up to 50,000 claimed uses for the plant, the production of hemp for fiber, oilseed, and pharmaceuticals is poised for rapid growth. Land grant universities including Washington State, Clemson, and Cornell (which have state-funded agricultural support programs) are expected to drive research and new opportunity for American farmers. But many questions remain—specifically which varieties to grow, where to source viable seed, and how to grow and harvest the crop across varied environments. 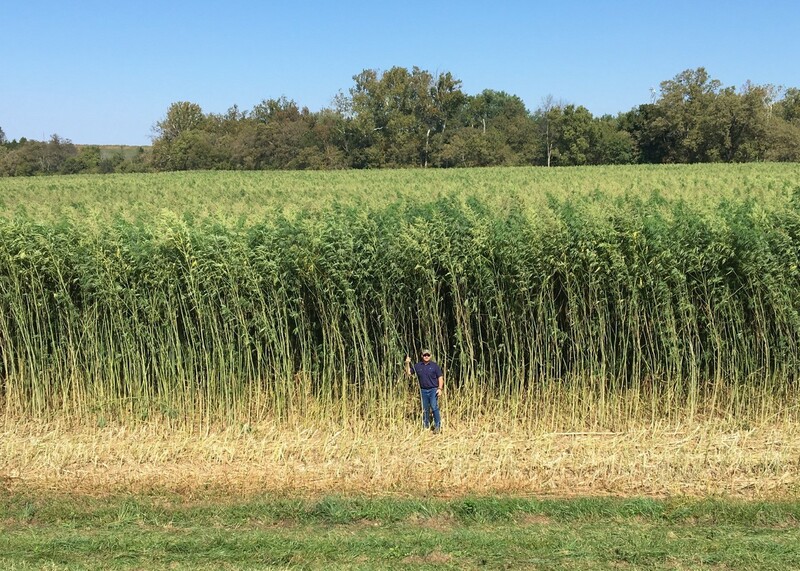 Varying reports predict the hemp industry will grow to between $2 billion and $20 billion by 2022. And while CBD has garnered the most attention and resources in recent years, there is enduring growth potential in the fiber and oilseed markets. With legalization comes the opportunity to optimize the plant for specific production goals and diverse growing environments, while reducing production costs and maximizing the yield of the desired part or chemical compound of the plant, whether it’s CBD, seed, stalk, or flower. “People breeding high CBD hemp have extensively crossed with high THC plants to make plants that qualify as hemp legally, but produce high amounts of cannabinoids, primarily CBD. They look very similar to traditional “marijuana” plants and are also cultivated similarly,” says plant breeding expert Brian Campbell, PhD. Because emphasis has been placed on high CBD production, many varieties haven’t been bred for agronomic or industrial traits. The trends for hemp production will largely depend on factors like region, regulation, and market pricing. And regionally, the weather and environment will continue to guide the predominant growing method, requiring varieties tailored for very specific conditions. Varieties can produce significantly different results, so it’s critical to begin with the right genetics for your goals. “Cannabis varieties look different because they’ve been bred for different purposes. Hemp plants that are bred to maximize CBD for extract may look different than top shelf buds simply because they aren’t being selected for aesthetics. Industrial hemp has been selected to maximize yield and quality of the fiber and seed, where the stalk and seed are important, but the flowers are waste. Ultimately, the visible phenotype reflects the end use that drove selection,” Campbell says. Genetic testing, which analyzes a plant's DNA, gives insight into the range of genetic variation across a catalog, shows relatedness among varieties, and indicates the estimated time to achieve a stabilized line. Valuable genetics and top breeding candidates aren’t always obvious based on performance, phenotype (physical profile), and chemotype (chemical profile) data. A plant that might not be a top performer in one area, may be an ideal breeding candidate in another. Genetic testing can be thought of as a window into the unknown, making it possible to better understand how well plants will perform when introduced into a cultivator’s R&D program. Unfortunately, the cannabis and hemp markets are still victim to vastly inconsistent and unreliable names for plants, making it challenging for businesses to build a cultivation program on a reliable foundation. Because R&D breeding programs are a substantial investment of time and money, assessing plants before getting started is key. At its most basic level, genetic testing offers producers a way to document their existing plant catalogs and identify areas for improvement. Genetic testing is, at the most fundamental level, the only way to identify plants and avoid genetic redundancy. All of this information is bringing us closer to a reality where stigma fades, hemp fields are commonplace, and a sustainable industry can once again flourish across our heartlands. Phylos provides solutions for every stage of hemp and cannabis businesses. Learn more.